We here at Kilgore Nazarene seek to build relationships through which Jesus can be seen and experienced. We focus on personal relationships both with God and with our church family. We are a small church with a big heart that we want to share with our community. 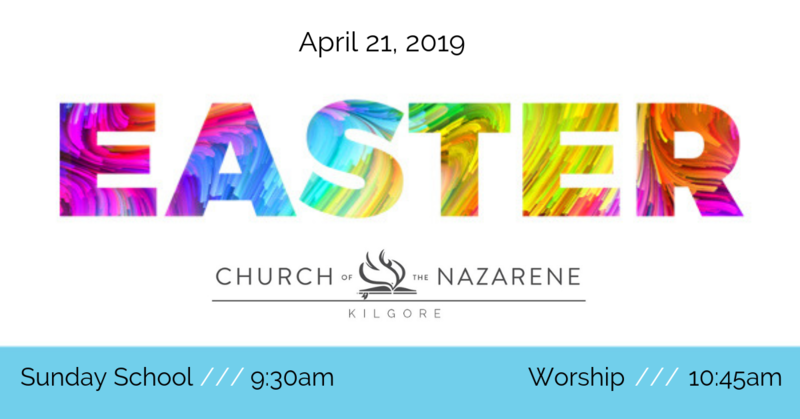 We invite you to join us for our Easter Service as we come together to celebrate the Resurrection of Jesus Christ. ​If you have never been to our church before, you can head on over to our Plan A Visit page to learn what to expect during your visit. 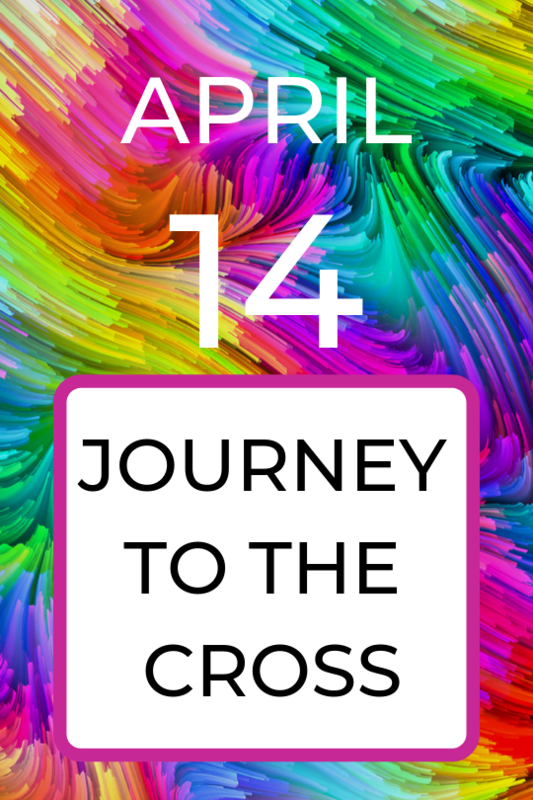 Whether you join us for our Journey to the Cross, where we prepare our hearts for Easter, or you join us for our Easter Celebration we look forward to having you. Are you looking for a less formal setting to come visit us? 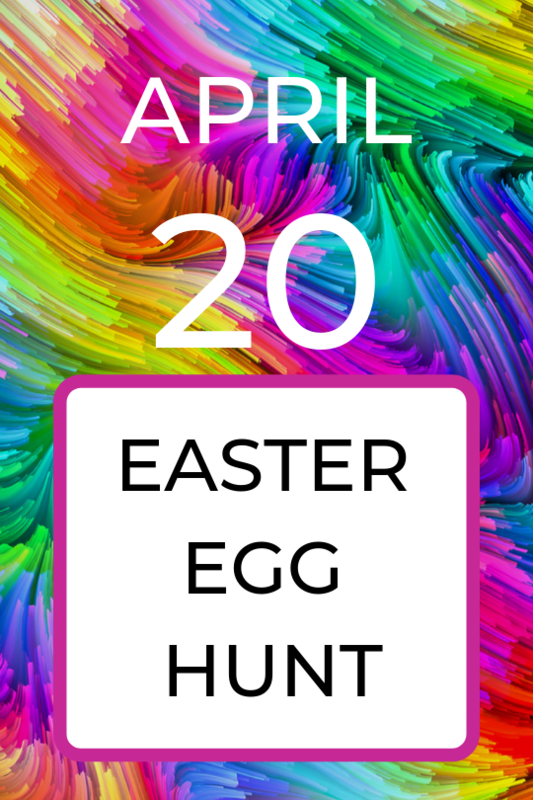 Join us for our Easter Egg Hunt! Kids of all ages are welcome to join us for this time of fun. Experience Easter week in a new way and join us for an interactive devotional encounter for all ages. You’ll be taken through the last days of Jesus. Opportunities will be provided to touch, pick up, hear, and even smell items that will help you connect to the His final days. A printed guide will aid you in reflecting on each element’s relevance to the story of Easter, and how the truth of the Resurrection can impact your life today. Be sure and invite your friends and family! Join us for our annual egg hunt! Our hunt will be held on church grounds at 309 E. Sabine (corner of Sabine & Martin). Kids of all ages are welcome to join us for this time of fun and fellowship! There will be finger foods and drinks. Join us for our Sunday School hour where we meet in small groups to fellowship together and explore the Bible. To see what our Sunday School classes are all about, please click here. Following Sunday School, our worship service will be held at 10:45 am. You are welcome to join us for both Sunday School and Worship or just one. Whichever is most comfortable for you. 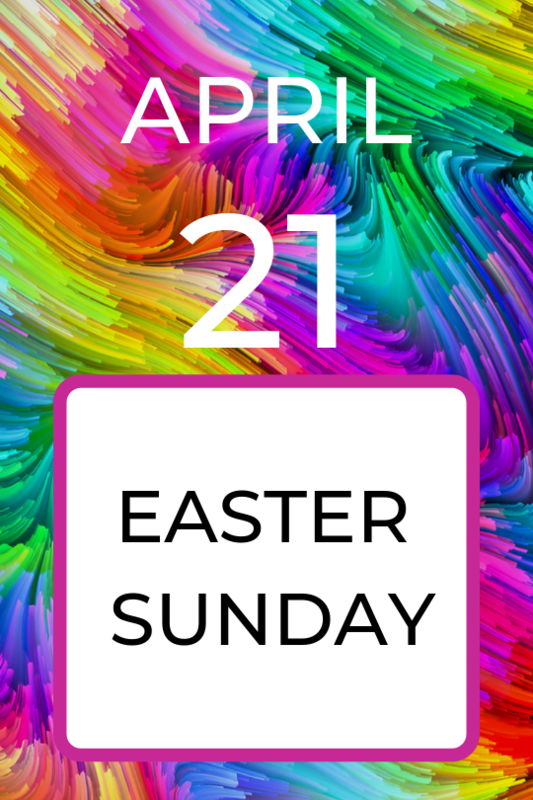 During our worship service we will celebrate the resurrection and what Easter truly means for us!